HEATHER KING: HOLY DESPERATION: MY NEW BOOK IS OUT! 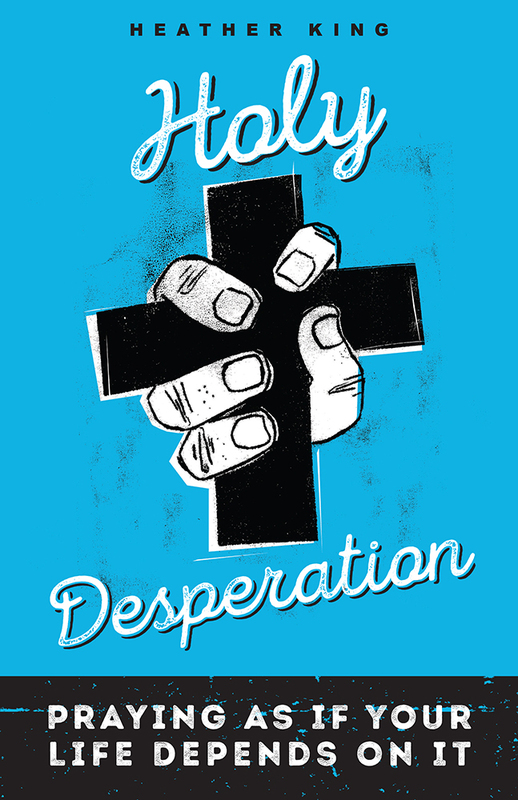 HOLY DESPERATION: MY NEW BOOK IS OUT! My avoidance of PR may have hit a new low. I myself didn't realize that as of April 1, my newest book is out! I'd love for you to read it. King reclaims prayer for those who feel beyond the reach of God, debunking the myth that we have to shape up before we come to God. Prayer is not about becoming good, it’s about becoming fully human. HEATHER KING is a Catholic convert with several books, among them Stripped. Parched; Redeemed; Shirt of Flame; Poor Baby; and Stumble: Virtue, Vice and the Space Between. She writes a weekly column on arts and culture for the Angelus magazine of the Archdiocese of Los Angeles. King lives in LA, and blogs at www.Heather-King.com. I ordered it a week ago on Amazon, but they said they would mail it once they had it in stock. Should be here soon!